At ProRobes, we can provide melamine wardrobe doors and panels for your in-built wardrobes. We boast a team of specialists who possess the expertise and experience necessary to design, manufacture and install the highest quality custom wardrobe doors in Melbourne for your residential property. Your satisfaction is our number one priority, which is why we focus on understanding and meeting your needs. Our excellent customer service and superior workmanship make us the ideal choice when you need wardrobe sliding doors in Melbourne. Our melamine wardrobe doors can be built according to your specifications so that they don’t conflict with your existing décor and aesthetics. 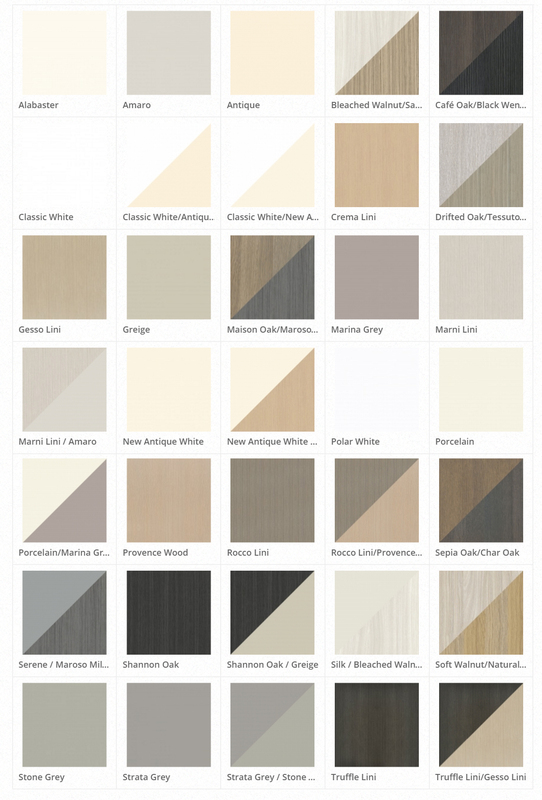 You can choose from a wide selection of colours and enjoy results that are significantly more affordable than other wardrobe door finishes. With a lifetime of warranty provided, you can trust us to meet your needs and deliver the highest quality sliding wardrobe doors in Melbourne. Note: Although care is taken to ensure the colours and patterns shown on this website are accurate, variations in colour can occur due to the difference in computer monitor quality. We recommend that your final choice be made with actual product samples. 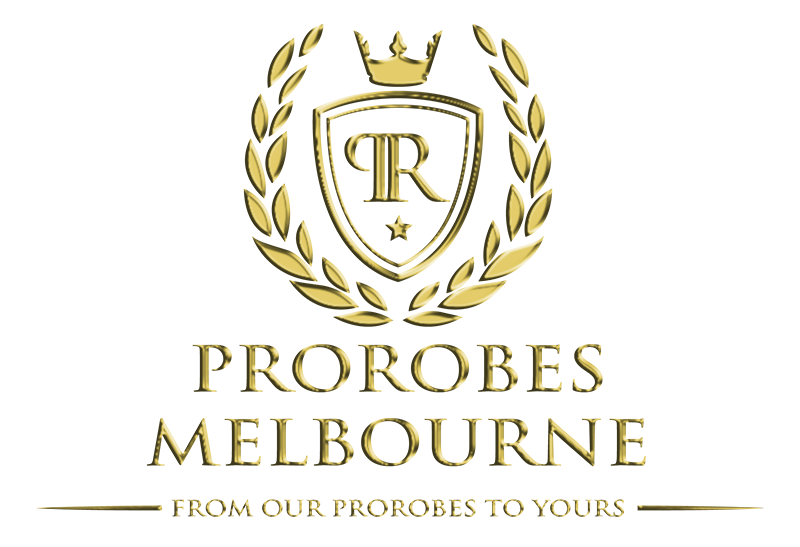 Choose ProRobes when you need affordable yet high-quality custom melamine wardrobe doors. Contact our friendly team today for assistance by calling (03) 9305 5444, or simply enquire online to receive a free quote. We’ll do our best to answer your questions and provide excellent advice.